Dr Heila Redpath qualified at UOVS, MBChB, in 1999. Diploma in Obstetrics, done through the College of Medicine in 2001. Diploma in HIV Management, done through College of Medicine in 2011. Heila worked in the mining industry for 9 years, were she developed skills in General Medicine, both acute and chronic conditions. She has a special interest in HIV, Tuberculosis and obstetrics. She also loves doing small procedures like excision of moles and warts. Doc Heila loves children, and her caring disposition causes children to trust her and not be afraid of her (the doctor). Dr Cosma Giannakopoulos obtained his dental degree from Wits University in 1994. Dr Cos, as he is known to all of his patients, started his own practice in 1997 in Meyersdal and in 2000 moved to the current Docs@Work building in Michelle Avenue. Dr Cos has a keen interest in Cosmetic Dentistry including white fillings, metal free crowns, veneers, thineers and bleaching. Dr Cos also did a 2 year postgraduate course in Implantology and hence places his own implants and helps patients restore their smiles if they have missing teeth. The practice also offers a range of anti-ageing treatments, including wrinkle reduction treatment and fillers. 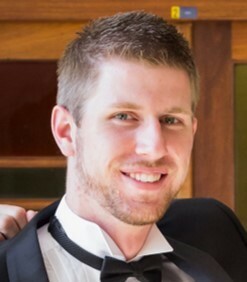 Dr Anton Beetge qualified from the University of Witwatersrand with his dental degree in 2013. In his final year of study he won the Johnson & Johnson prize for Oral Medicine and Periodontology as well as the SADA Medal for outstanding leadership qualities. Dr Anton spent 2014 working at the rural Rietvlei Hospital in Umzimkhulu KZN, where he provided primary care to the surrounding villages and performed many hours of oral surgery. 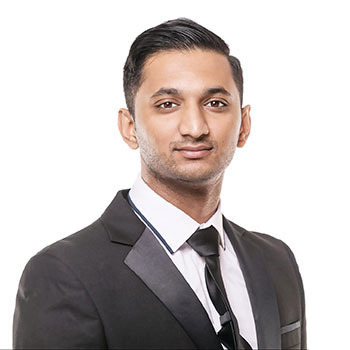 Dr Anton is a member of the South African Dental Association (SADA) and he makes it his goal to deliver the highest quality of care to all of his patients, and to ensure that their dental experience a positive one. Mohamed Saiyed graduated from Sefako Makgatho Health Sciences University (SMU) with a degree in Physiotherapy. Since then, he has done a variety of post-graduate courses such as Dry Needling, Sports Strapping and Shock Wave Therapy. Working in the large volumes of Government and private sector for years, Mohamed has had exposure to a variety of different sports and has personally helped athletes in the following areas: Soccer, Tennis, Cricket, Hockey, Swimming and MMA (Mixed Martial Arts). Being an active sports enthusiast himself, he understands not only an athletes needs, but also has perspective on it from a patient's view as well. In his approach to treatment, he perseveres at helping his patients reach their optimum levels of performance as quick as possible! In his hands, every person is treated with a holistic approach and every individual is given nothing but the best! In his free time, you can find him seeking out adrenaline-filled activities like skydiving, river rafting and mountain climbing. 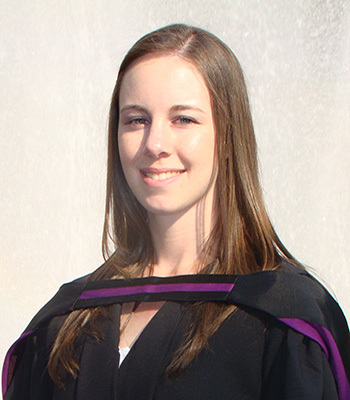 Dr Tarryn Kingon obtained her Master’s degree in Chiropractic from the University of Johannesburg in 2011. During her studies she was awarded the Best Student Award and worked as an assistant clinician during her 6th year, at the UJ Chiropractic Clinic. She is registered with the Allied Health Professions Council of South Africa (AHPCSA) and is a member of the Chiropractic Association of South Africa (CASA). Dr Tarryn is here to keep the whole family healthy with gentle caring treatment. She believes spinal health is an absolute must to live life to the fullest. She has a keen interest in working with dancers to help them achieve their goals. 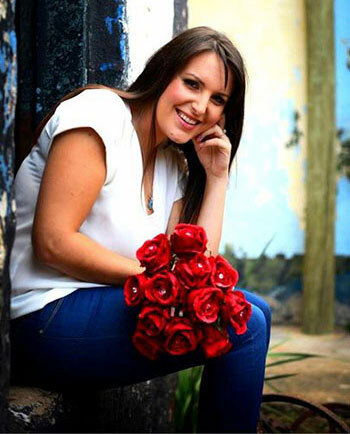 Mrs Cherilee Botha completed her studies at the University of the Witwatersrand. Her qualifications are a Bachelor of Arts (Psychology and SASL) [BA], Bachelor of Arts - Honours in Psychology [BA Hons], BPsyc Equivalent (Psychometrist), and Masters in Community-Based Counselling Psychology [MACC]. Cherilee is registered with the HPCSA and BHF. Cherilee specialized in psychotherapy (individual children, individual adult, group and couples therapy), psychological assessment and community psychology with individuals of different ages and walks of life. Cherilee’s theoretical orientation is primarily Psychodynamic; and draws on other approaches such as Gestalt Therapy, Narrative Therapy, Cognitive-Behavioural Therapy, Dialetical Behavioural Therapy and other approaches that’s she has been trained in. Cherilee currently practices as a counselling psychologist doing therapy, assessment and community work with a range of clients across the lifespan. She offers both short term and long term intervention. Presenting concerns may include relationship difficulties, depression, anxiety, bereavement, divorce, coping with change, chronic illness, couples therapy, emotion regulation, personal development, bullying, low self-esteem and trauma. Cherilee also works at the Mulbarton Hospital Psychiatric Unit where she conducts group therapy interventions. In the past she has run a support group for depression and anxiety for these out-patients and other individuals with the same diagnoses.